Because of the increasing number of seniors confined in healthcare settings these days, most of them have preferred to stay at home for as long as possible because of comfort and relaxation. 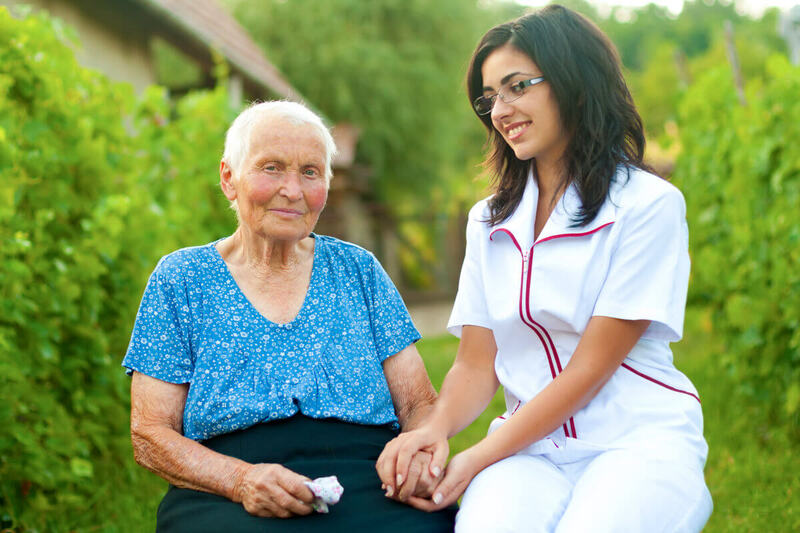 Home care has become famous these days because of its perks and benefits. Aside from its convenience, majority of seniors have learned that home care gives them a feeling of independence. Most of the families of the seniors in Woodbridge and McLean VA like the services offered by OptimumCare Home Care Services because their caregivers served their loved ones flawlessly. The services offered are paramount to the health condition and well-being of the patient. When we get older, some activities may no longer be easy for us to do on our own, such as grocery shopping, dressing, and bathing. Thankfully, we have caregivers from our Non-Medical Home Care in VA who can assist our elderly loved ones in doing all of these activities. One of the common reasons why majority of seniors prefer home care services is because they know that they will be taken care of at the comforts of their home. Almost everyone likes the feeling of staying at home, receiving proper care privately, and feeling independent. Aside from the comfort it gives, our home is a familiar place where we can feel safe and secured. These days, most seniors don’t like to share their room with strangers and receive treatment with them around, which is why home care service is mostly preferred by the majority. What most seniors like about home care is their ability to maintain their independence despite their present condition. When we get older, we tend to strive hard to remain independent as much as possible. While it is necessary to accept the fact that some activities may already be hard for us to do on our own, most seniors still want to foster the remaining independence they have in them to keep their self-esteem high. Seniors get to enjoy a wide array of services offered by our Non-Medical Home Care in Greensboro Drive McLean VA. Because of this, we can be sure that there is a service tailored for any kind of need our loved ones have. From running errands to physical therapy, everything that our loved ones need is available. Rest assured that with home care service, our loved ones will be in the hands of competent and compassionate healthcare professionals. These are nurses, therapists, and the entire team of healthcare workers. It gives us peace of mind knowing that the care team taking care of our loved ones is reliable and competent enough to provide the right services. Aside from therapists and nurses, our loved ones will also be under the care of home health aides, homemakers, companions, and personal care attendants who can provide day to day assistance and care, which are all needed for our loved ones to function normally. Along with all the perks and benefits mentioned above is the unbelievable price of the services offered by OptimumCare Home Care Services. Everyone gets to enjoy the services offered, and at the same time, won’t have to worry about the price they have to pay. We ensure that when it comes to the health and welfare of our senior citizens in our society, everything they need will come on handy. We don’t only help our patients function well, but we also assist families and loved ones by providing the type of care they want their loved one to receive. If you want to inquire about our services, just call 703-490-8003. This entry was posted in Non-medical home care and tagged home care, Non-medical home care, non-medical home care in Greensboro Drive McLean VA, non-medical home care in Opitz Boulevard Woodbridge VA, Why Home Care Service is In Demand. Bookmark the permalink.